In honor of Flag Day 2016 we want to give our nation’s flag, Old Glory, the proper recognition it deserves. 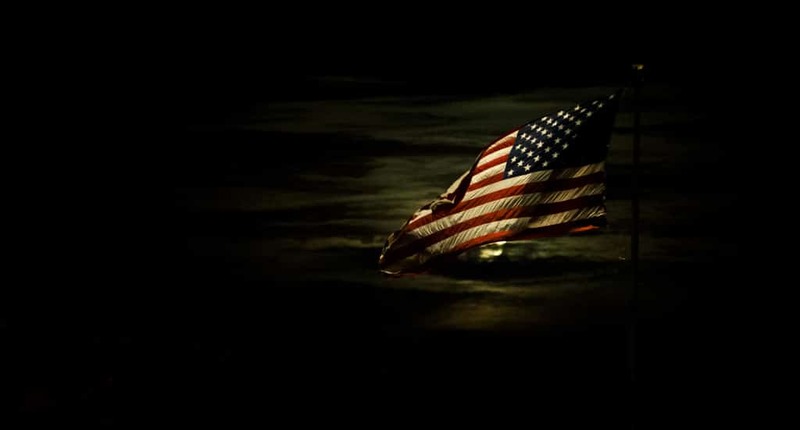 The American Flag is more than a piece of fabric blowing in the wind. 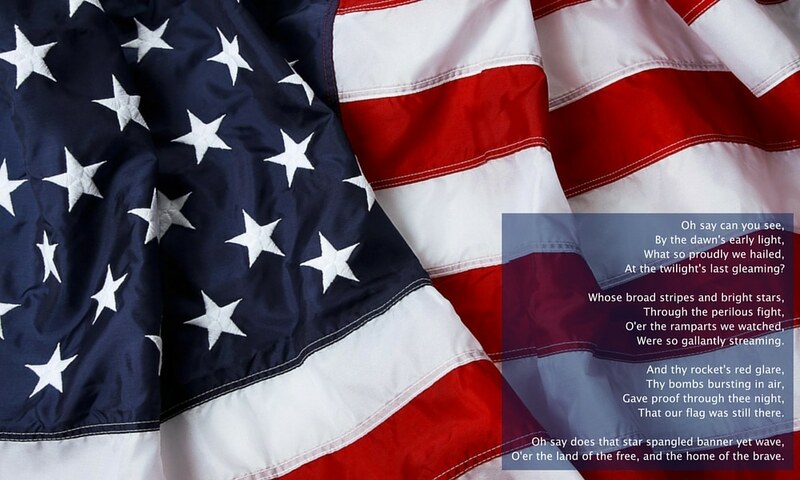 Old Glory, as it is called, is the symbol of our homeland, bravery, freedom and the lives of those who have sacrificed theirs in order for the United States of America to be the great nation that it is. As a nation, we stand behind Old Glory and proudly support what it stands for, who it stands for and what it will stand for. For we are “the land of the free and the home of the brave,” as Francis Scott Key once wrote. We are the red, white and blue. We are the United States of America. Old Glory’s story begins over 200 years ago on January 1, 1776. This was the day the Continental Army was reorganized and placed under the control of George Washington due to a congressional resolution. This day, which is known as New Year’s Day, is the day the Continental Army laid “siege to Boston, which had been taken over by the British Army.” While now being the leader of the Continental Army and all American forces, Washington ordered the Grand Union Flag be raised above his Prospect Hill base. The flag, which is the basis for our nation’s current flag, had 13 alternating red and white stripes with the British Union Jack in left upper-hand corner. 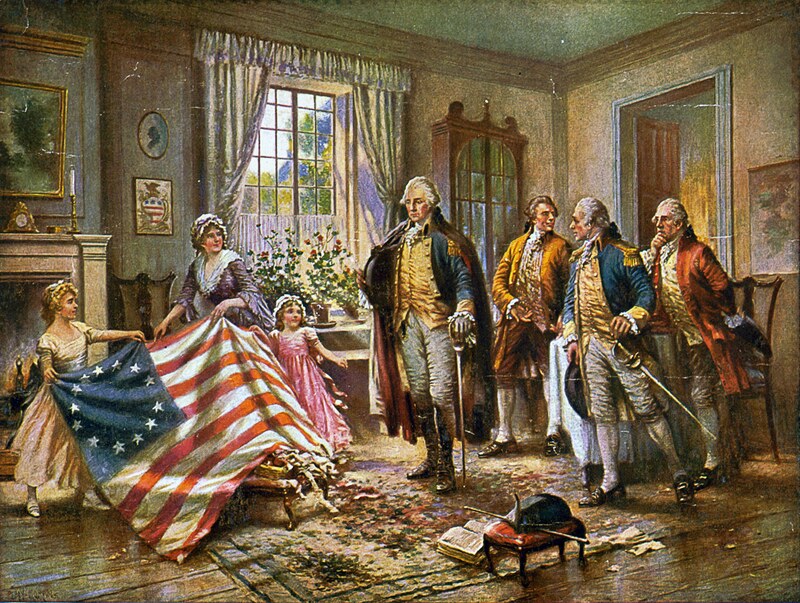 Months later, in May 1776, Besty Ross announced that she had sewn the first American Flag. Thirteen horizontal stripes- seven red alternating with six white- that represent the 13 original colonies. Fifty stars to represent the states of the Union. The color red to symbolize hardiness and valor. The color white to represent purity and innocence. The color blue to symbolize vigilance, perseverance and justice.